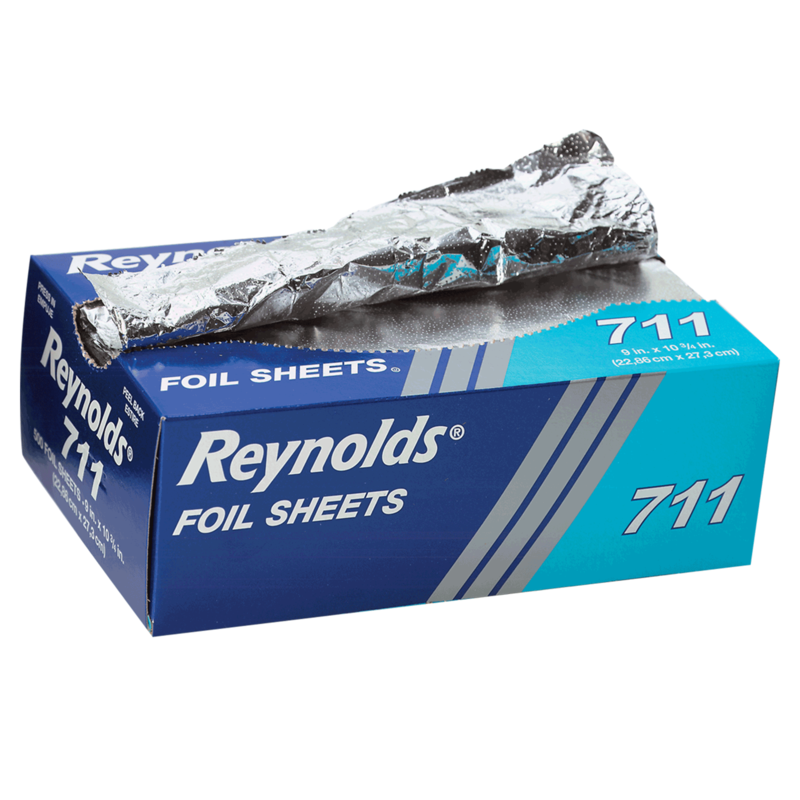 The one and only Reynolds Foil is available in 500 sheets. Each sheet measures 9 x 10 3/4"". - Each sheet measures 9 x 10 3/4""
"Love how these foils don't stick together. I've bought some foils with grip and even though they stick to hair nicely, they almost always stick together which is inconvenient because they slow me down. It's nice having a strong yet flexible foil to do my highlights. Also, having the option to cut them any size I want is a great thing to have!"